Garage door springs play a vital role in your door's opening system. They can also be one of the most common features to malfunction and require serious repair. When a spring fails the entire door will be stuck until it is repaired or replaced. 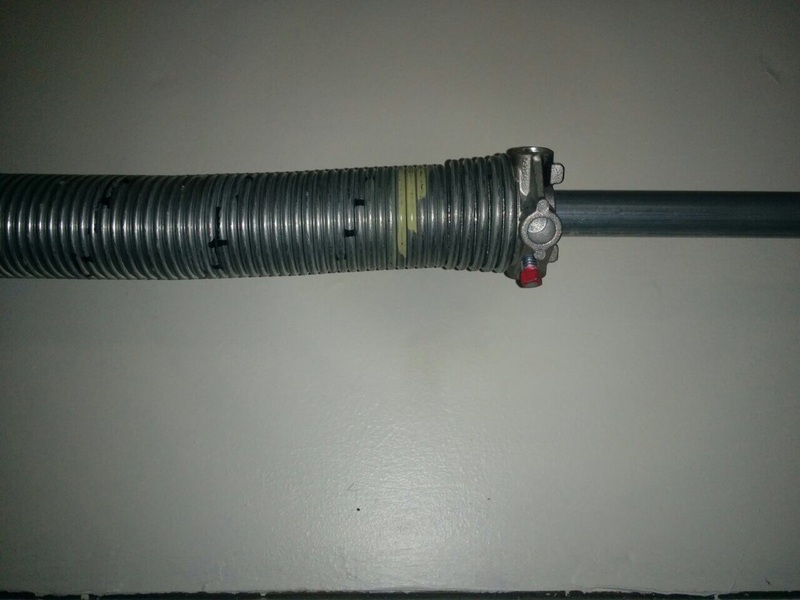 Repairing garage door springs can be incredibly dangerous. They hold great levels of tension, and when dislodged incorrectly or by accident, can unleash violently. There is a wealth of guides and content online that will suggest spring replacement can be a DIY task, but all of these should also be advising the risks involved. In most cases, hiring a professional is your best bet, and our technicians are skilled for the job. Sometimes springs just need adjusting in order to work properly. 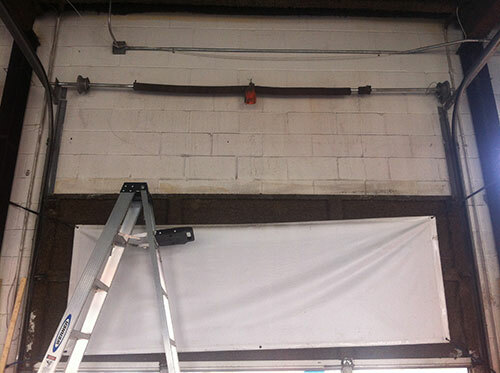 Garage doors rely on the springs to keep them in balance. When a door closes too quickly or is too difficult to open, this can be a sign that the springs are too tight and need servicing. There are a number of ways to check if your springs might need work, one of the simplest ways is to open your door half way, and leave it to balance itself. If it tends to close or open on its own at the halfway point, your springs are likely to need an adjustment. The force at which the doors close or open can reflect the severity of the springs' tensions levels. Garage Door Repair Dix Hills can help ensure your door maintenance and repairs are handled without fault. We can execute spring replacements as well as a wide range of other processes with the safest methods possible. Have your door brought back to full working order, while avoiding harm to yourself or your property.